I'm is a fourth-year art history student at UCLA. I aspire to earn a graduate degree in the near future, but am looking forward to a year of quality world travel after finishing my degree. For me, the draw to Byzantine art stems from its traceable influence on Western art, as it set the premier standard for artistic expertise. 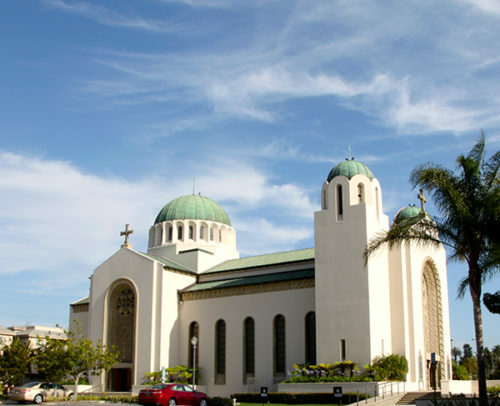 A visit to the heart of L.A.’s Greek Orthodox community.